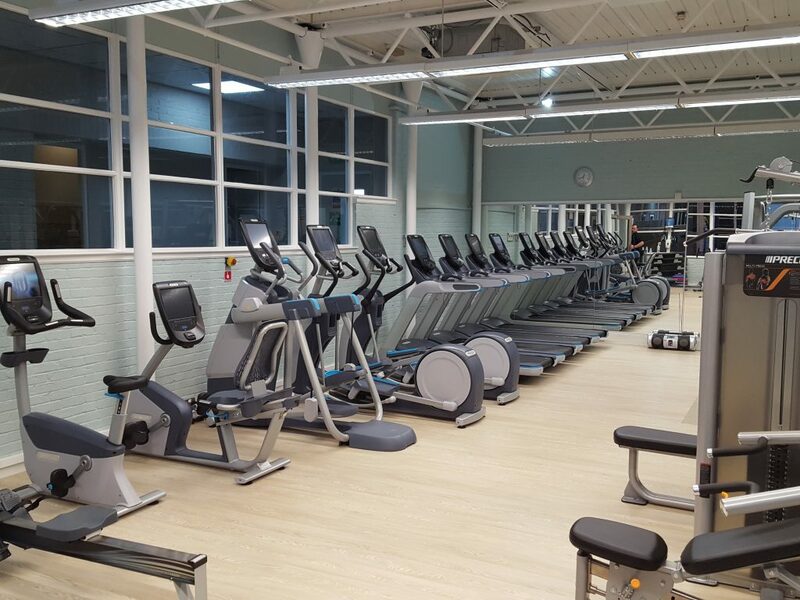 After being refurbished in February 2017, we would like to invite you to take a tour of our state of the art gym facilities here in Oxford. 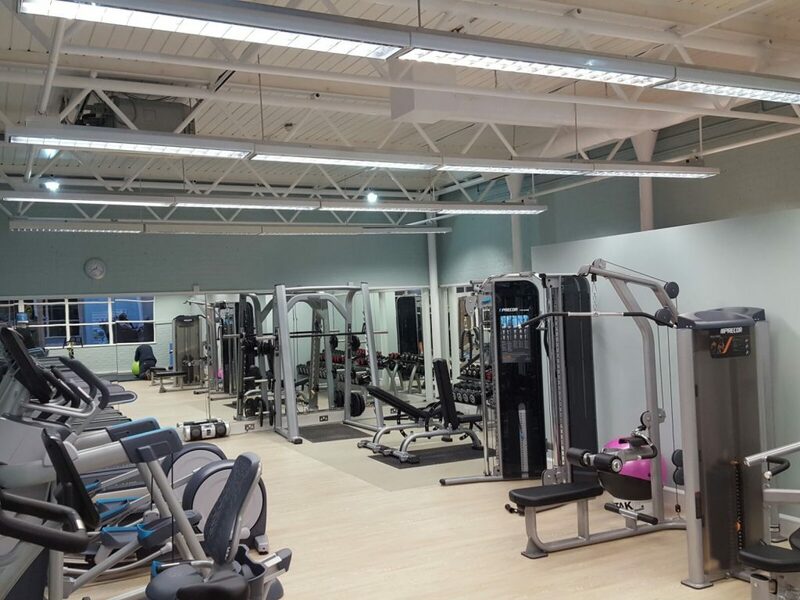 The brand new fully equipped gym is air conditioned and has an atmosphere that welcomes everyone. Whether it is your first time or you are regular looking for a new gym, our fully qualified fitness team are on hand to help and support you. Our cardio theatre includes brand new AMT motion trainers, treadmills, x-trainers, bikes and rowers. Within our resistance area we have a full range of machines ready for you to incorporate into your workout including a smith machine, dual cable FTS glide system, and multi-use machines. If you are into your functional training, we have training equipment such as battle ropes, core bags, vipers and kettle bells and a full range of dumbbells from 1kg – 40kg. Looking for that additional push or someone to help guide you in the right direction? Our team of personal trainers are also available to book one to one sessions with and can adapt new techniques and exercises to suit you and your goals. If you want to take a look around, call our team today on 01865 489988 (option 4 for Leisure) or drop them an email. If you have seen enough, it couldn’t be easier to join online. Our registration is completed in just five easy steps and you could be working out tomorrow! Join Our Oxford Health Club Today! Our Juvenate Health & Leisure club offers you are warm welcome. Join today to gain access to state of the art equipment and facilities at affordable prices. Our simple five step process couldn't be easier for you to access exclusive member benefits that will complement your fitness and wellbeing journey.